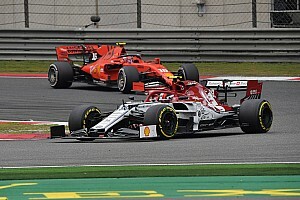 Ferrari has dismissed suggestions that its form at the season-opening Australian Grand Prix was hurt by cooling problems. 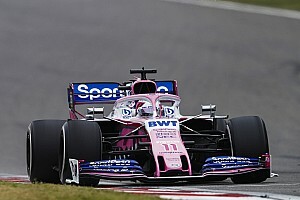 The Italian outfit had headed to the Formula 1 season opener as clear favourite after a strong showing in pre-season testing. 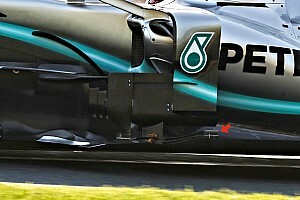 But it was unable to shine in Melbourne as Mercedes turned the tables to take a surprise 1-2 finish. 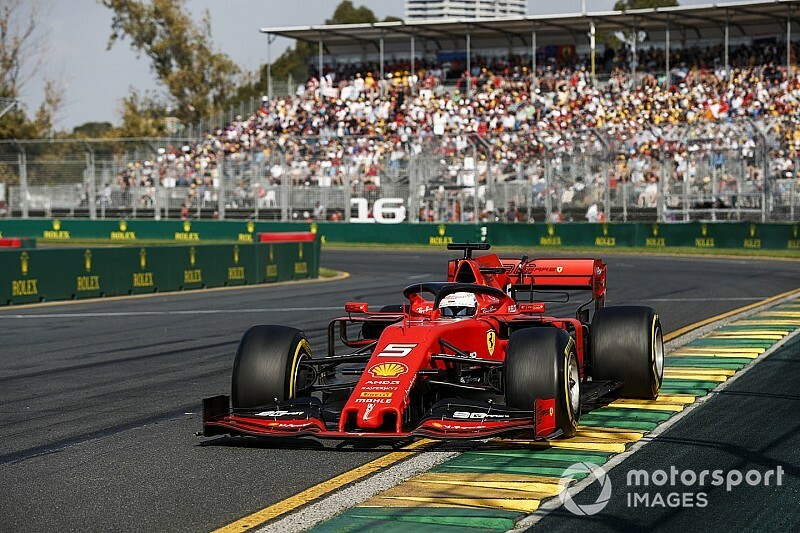 While there was no immediate explanation as to why Ferrari had failed to deliver in Australia, several theories emerged including that its performance had been compromised by cooling issues – which forced it to alter its aero and not be able to maximise engine performance. Although Ferrari will not explain specifically what went wrong in Australia, it is clear that suggestions of a cooling weakness are wide of the mark. Team principal Mattia Binotto said: "I will not go into details into what happened. I think that is our matter. "I have seen a lot of speculation in the newspapers and internet and I think what I read was not fully true. "We do not have issues of cooling – I will tell you that. "But I think that, as I said, at the end of Australia it has been a sum of many factors, from the power unit, to the set-up, to tyre management and I think it is only the sum of everything that made the total that we saw in Australia." Ferrari has made unspecified modifications to its car for this weekend's Bahrain Grand Prix to overcome the problems it encountered in Australia, with its dominant form in Friday's opening practice suggesting it has got to the bottom of its issues. 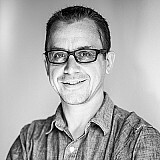 Binotto said that at this stage of the campaign it was not unusual for teams to sometimes struggle to get the most out of a new car. "This is the third track where our car is running this season" he said. "First Barcelona, then Australia, and now it is here in Bahrain. I think we are simply learning the car. "I think there have been many other occasions through the seasons. 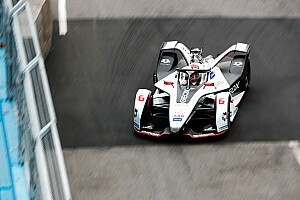 The performance of the car needs always to be optimised and track by track that is an exercise you are normally doing, preparing yourselves pre-event in the simulator, etc. "But the process we are going through is starting to learn [about] our car and certainly we didn't optimise it in Australia."